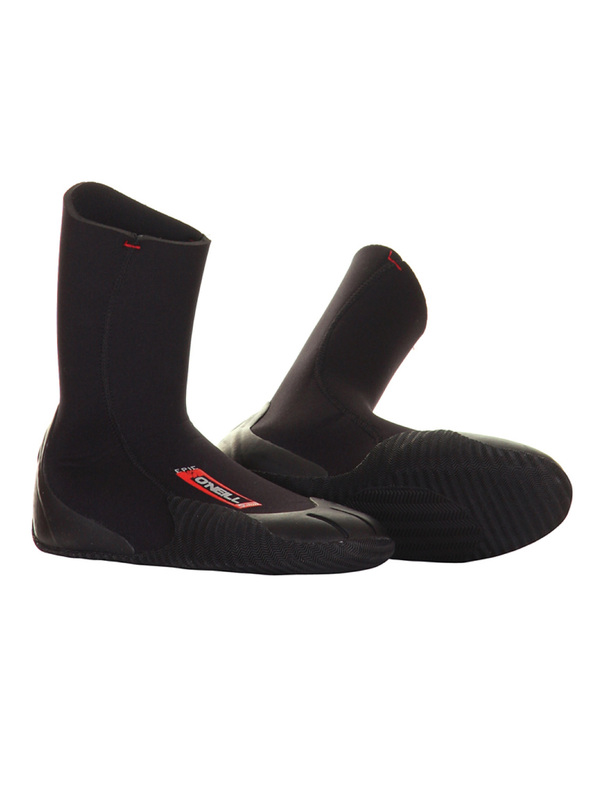 These O'Neill Wetsuit Boots are constructed from Lightweight 5mm Double-Lined Fluid foam construction Neoprene. Durable Textured Rubber Sole for extra grip and Torsion Control Forefoot. Glued and Blind-stitched Seams for warmth. The Round Toe provides extra comfort and durability. 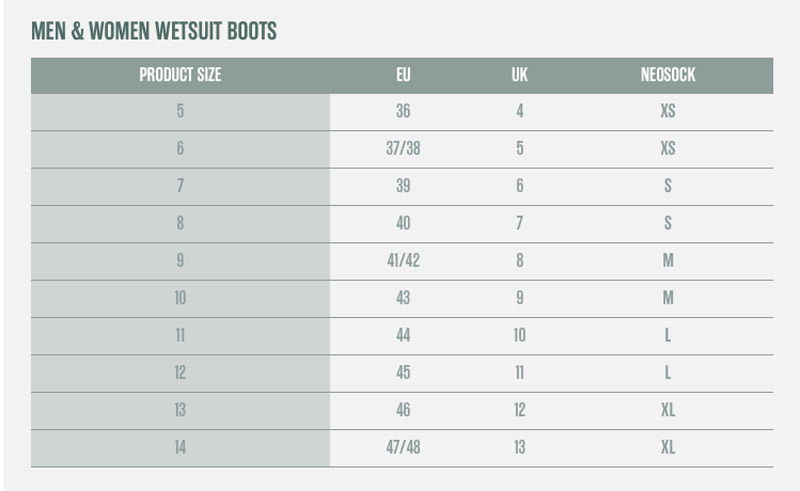 The Epic 5mm Round-Toe boot continues to impress and reflect the expertly designed features and attention to detail we have to come expect from O'Neill. 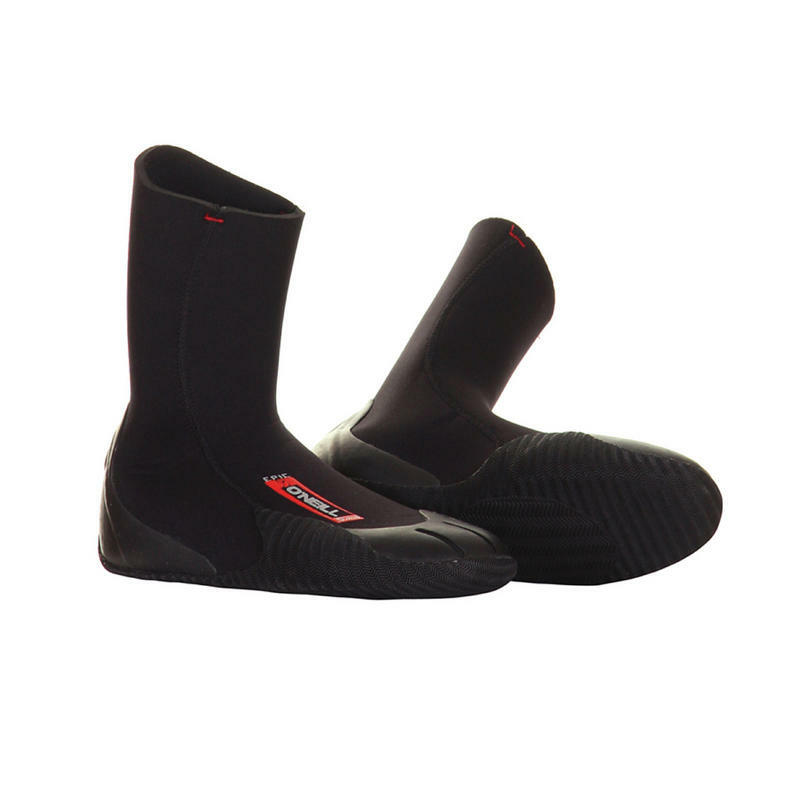 The lightweight Double-Lined Fluid Foam will keep your feet comfortable and warm on those longer winter sessions. The Torsion Control Forefoot and durable textured rubber sole will keep you in full control. Ideal for surfing, kitesurfing, windsurfing or any water sport where you want warmth and control.